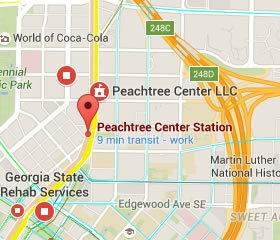 Peachtree Center is on the Red and Gold Lines. 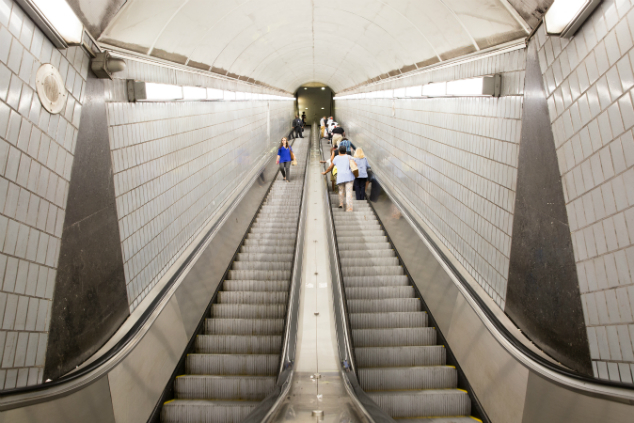 There is no parking at this station. 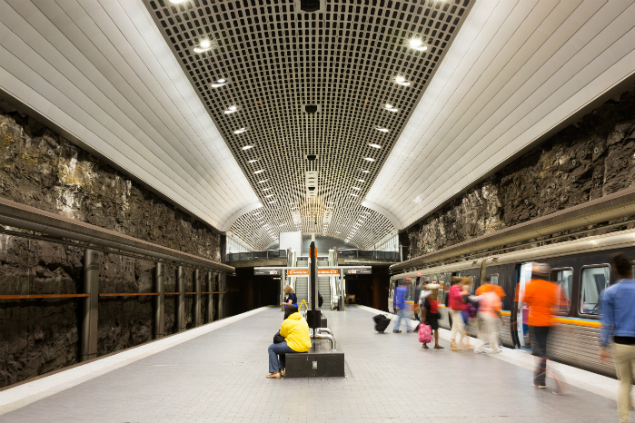 The station is built 120 feet below Peachtree Street in Downtown Atlanta. 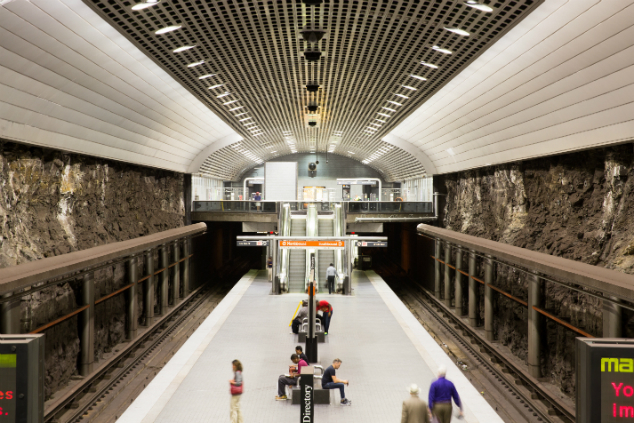 Peachtree Center Station has two entrances at Harris & Peachtree Street, and two entrances at Forsyth & Peachtree Street. 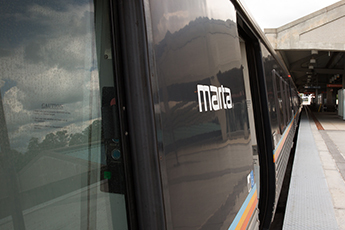 The Atlanta Streetcar stops next to the elevator entrance near Forsyth. 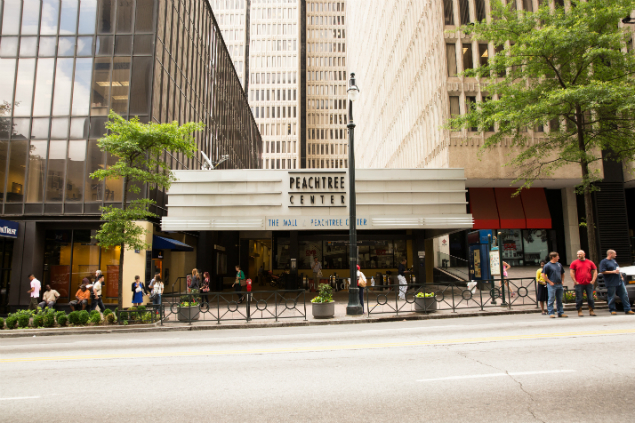 Peachtree Center’s busy surroundings include dining, hotels, offices and tourist destinations.